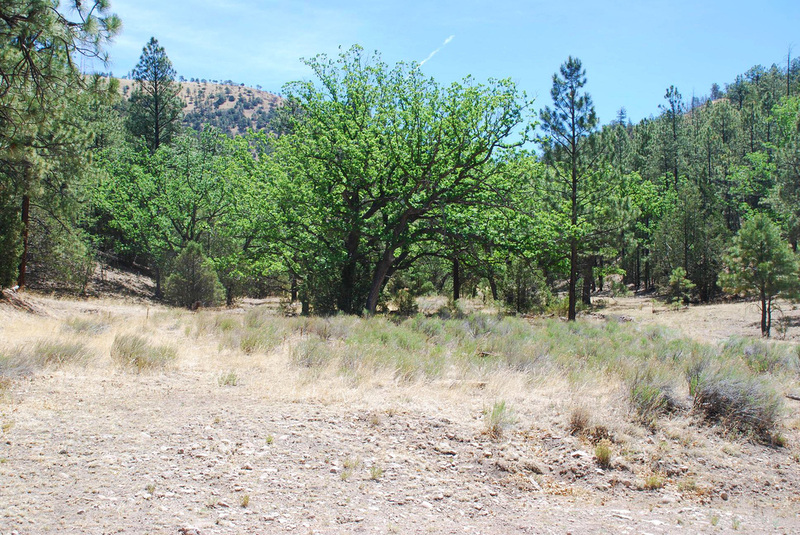 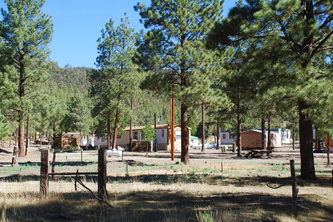 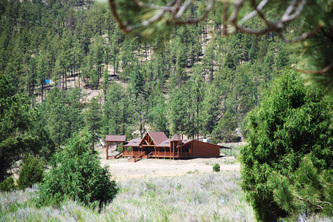 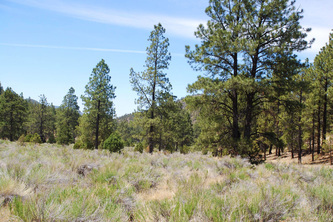 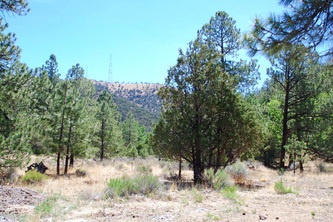 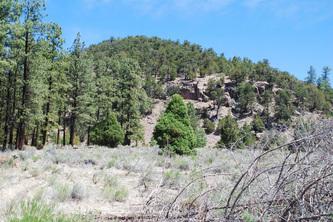 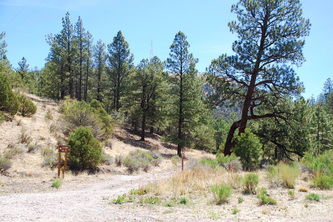 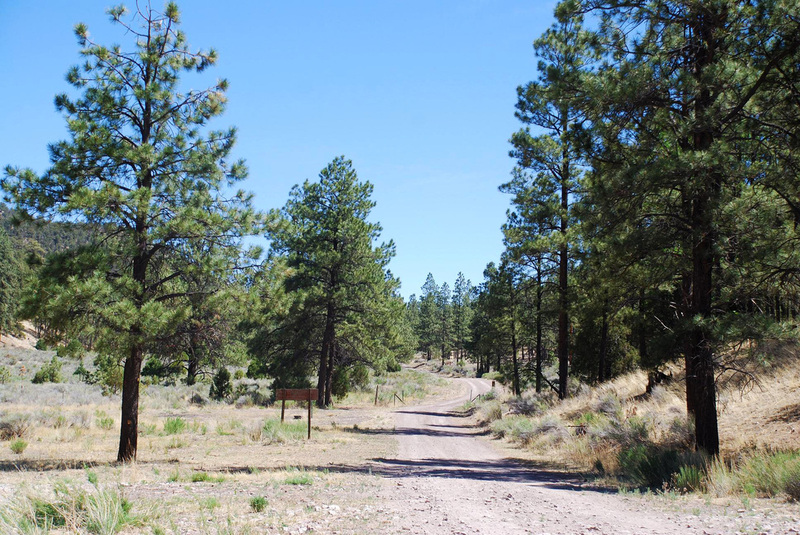 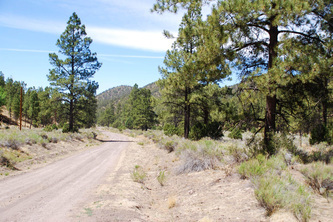 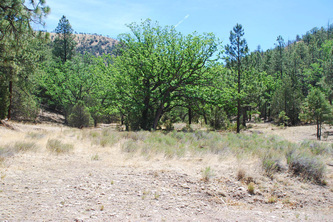 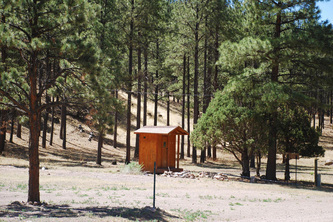 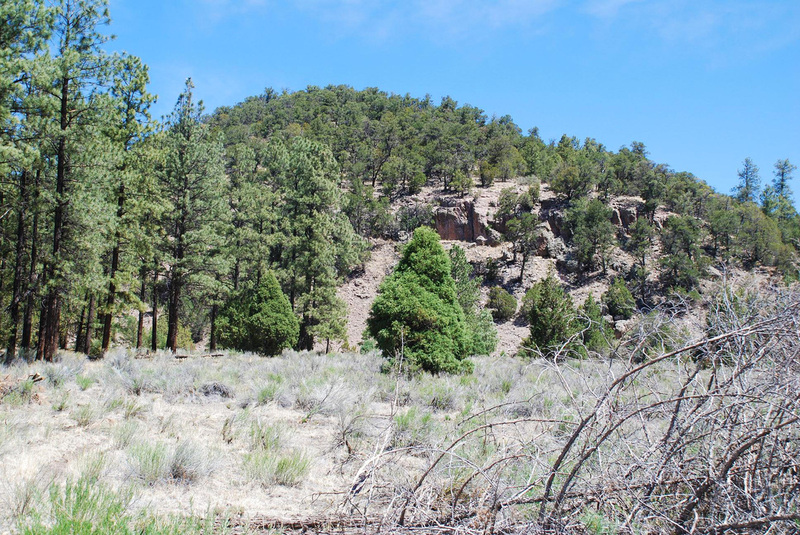 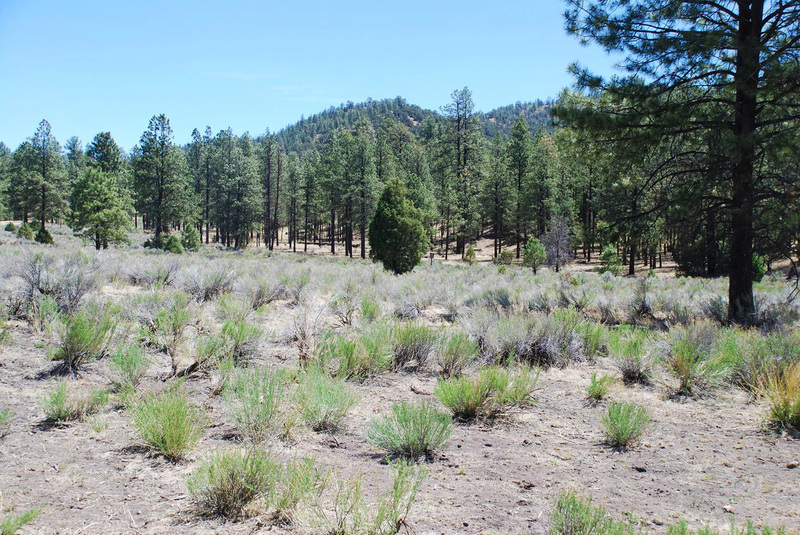 Here are 160 acres of beautiful land in a Ponderosa Pine tree forest. 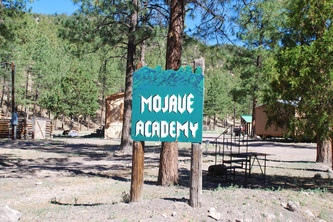 Formally a private boarding school tucked in a quiet valley amidst the canyons of Davenport. 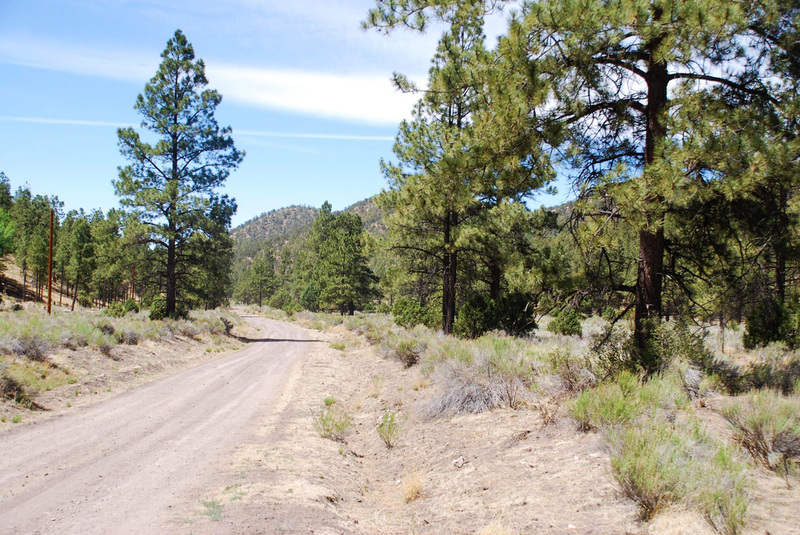 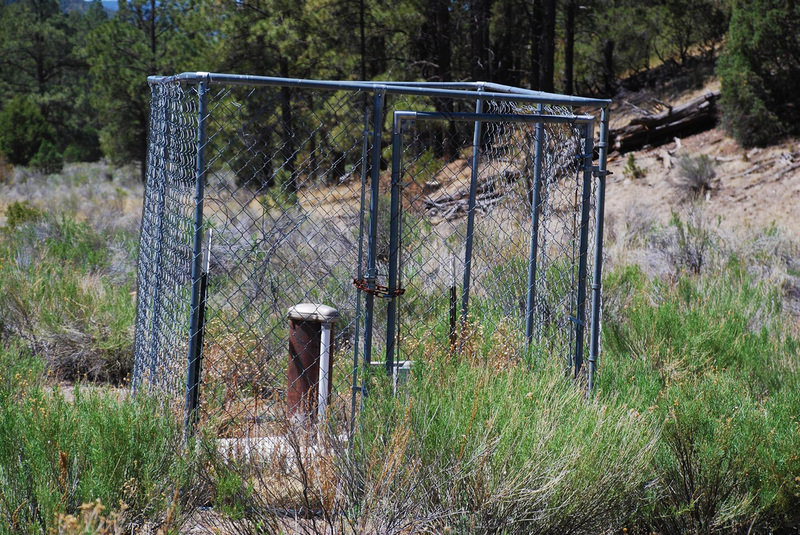 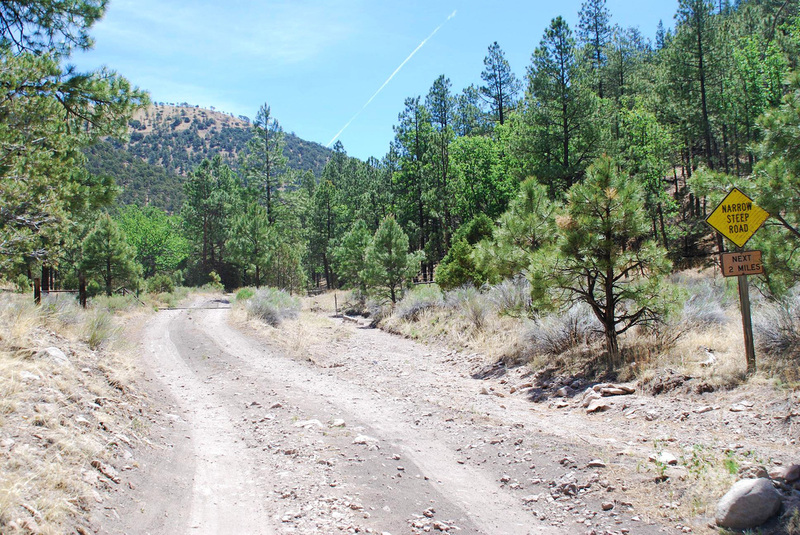 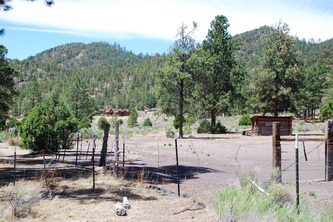 This is an in-holding completely surrounded by the Cibola National Forest, never to be built on. Here you can drink the most pristine water available anywhere while you enjoy the panoramic views of mountains and forest from an expansive meadow, or ride the trails and experience the enchantment of the forest and the abundant wildlife. 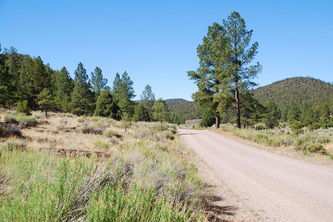 Mule and whitetail deer, elk, black bear, mountain lion, turkey and pronghorn antelope are all common game species here in the Magdelena Ranger District. 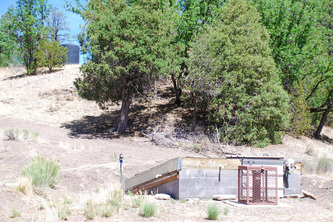 An array of birds including small European falcons and golden eagles compliment the picture. The site is 2-1/2 miles off Hwy 60, in Datil, approximately 15 miles west of The Very Large Array ( also known as the VLA, a famous astronomy observatory on the Plains of St Agustin). 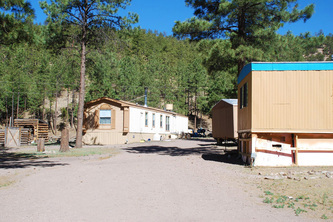 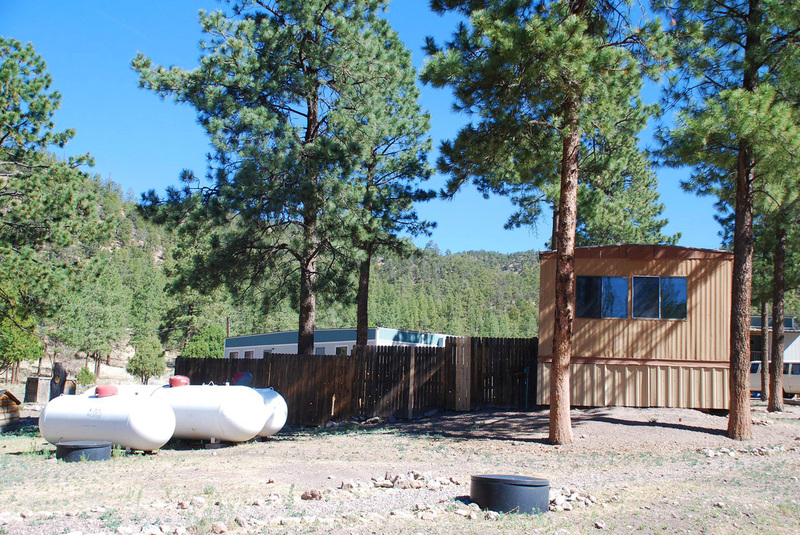 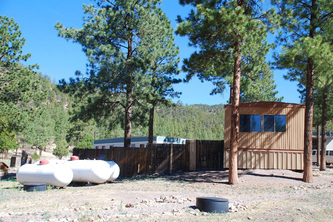 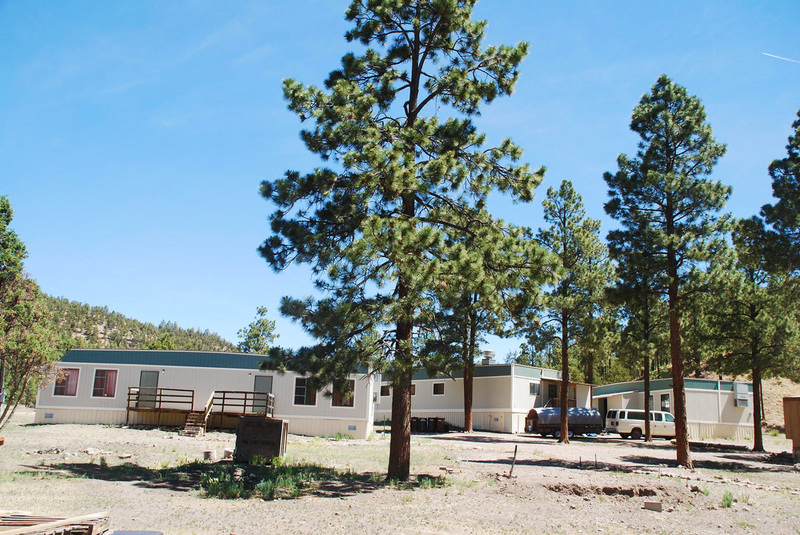 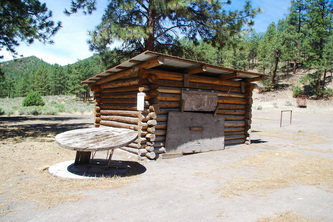 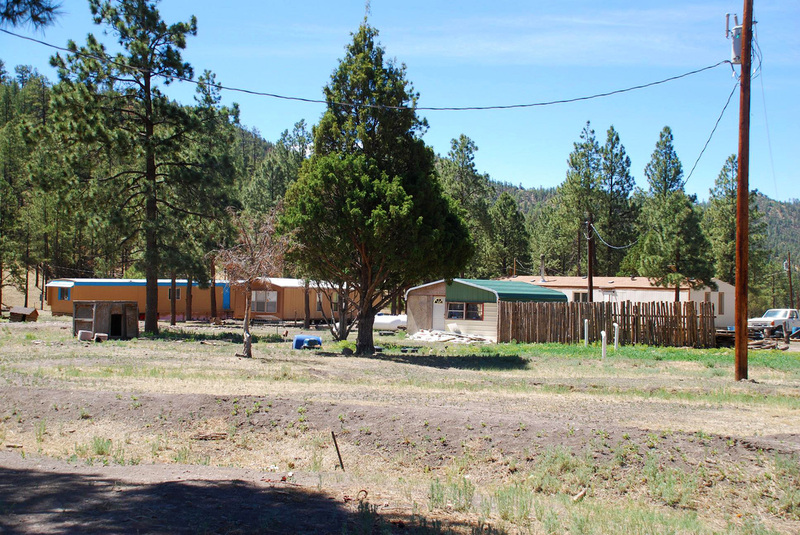 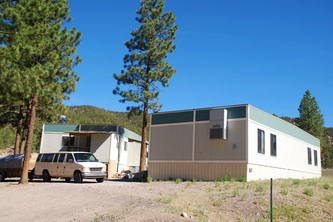 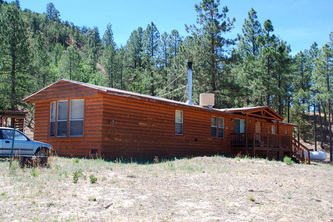 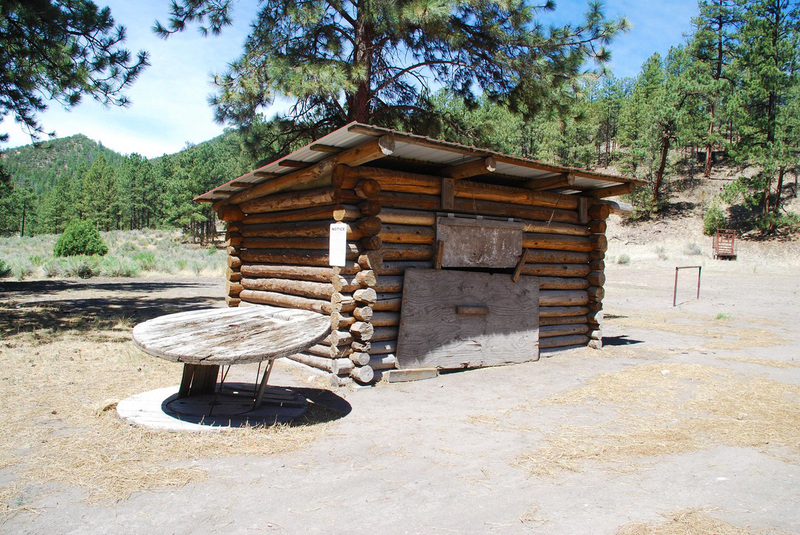 The sale price includes a 28 x 72 ft log sided building which was used as the classroom. 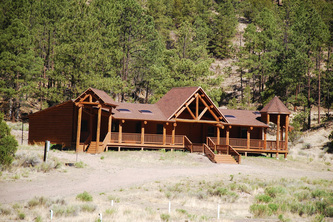 It has a typical, Southwestern style sky lighted porch that is the length of the building. 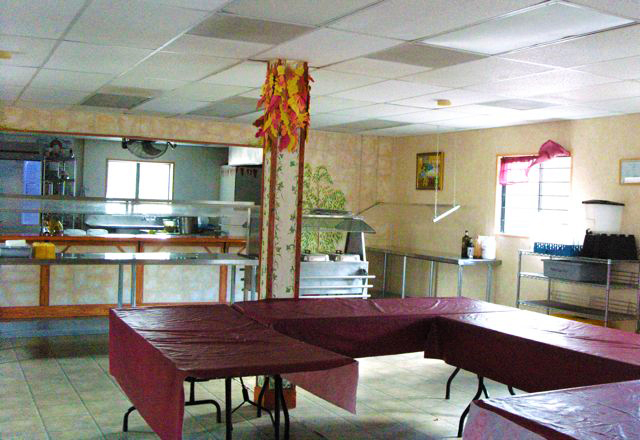 From there a country road takes you roughly 60 yards to the 24 x 60 ft kitchen/dining hall, complete with commercial kitchen. 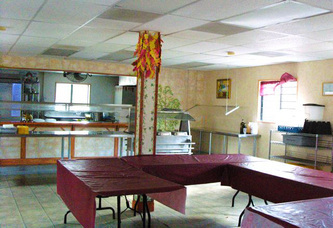 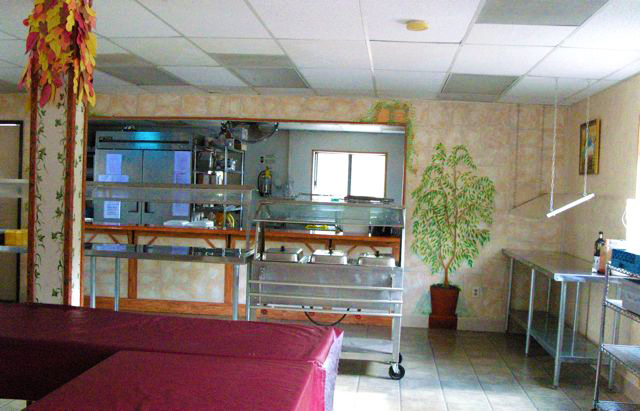 On either side of the kitchen/dining hall are a boys dorm (24 x60 ft) and girls dorm (24x 60 ft). 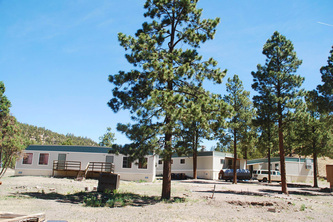 The boys dorm has been recently upgraded and both have heat, hot water and working toilets & showers. 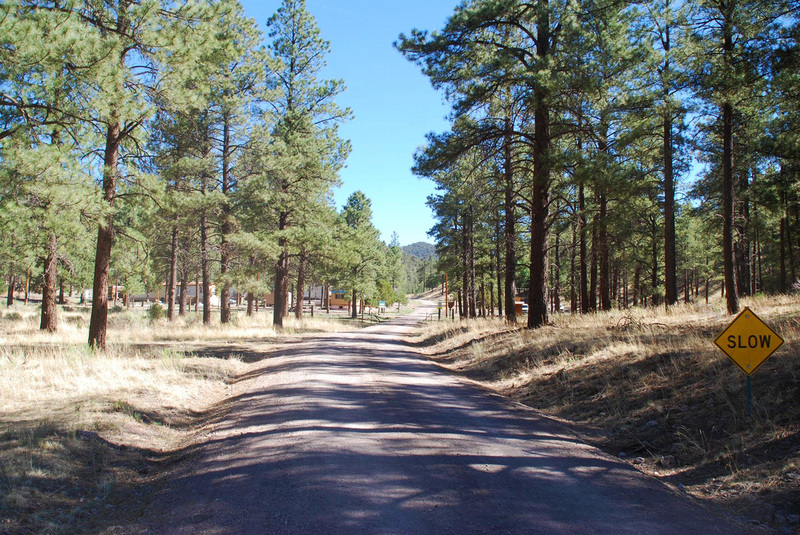 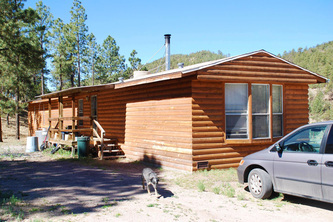 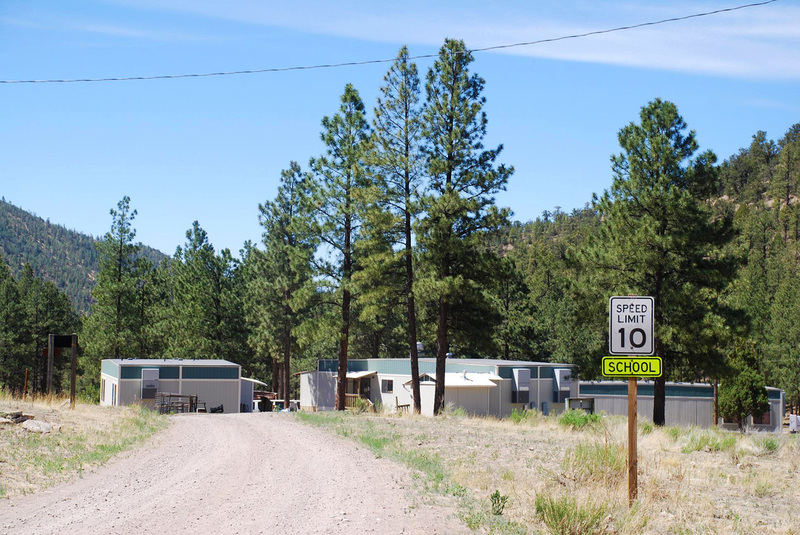 Follow the country road up the hill to a 16x76ft private log sided manufactured home which is used as the managers’ residence and headquarter. It is heated by a wood-burning stove and/or propane forced air heating, kitchen, dining room, 3 bedrooms, 2 full baths, and is carpeted throughout. 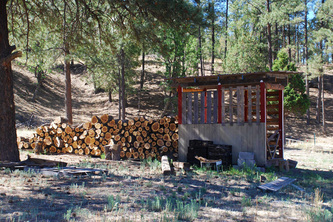 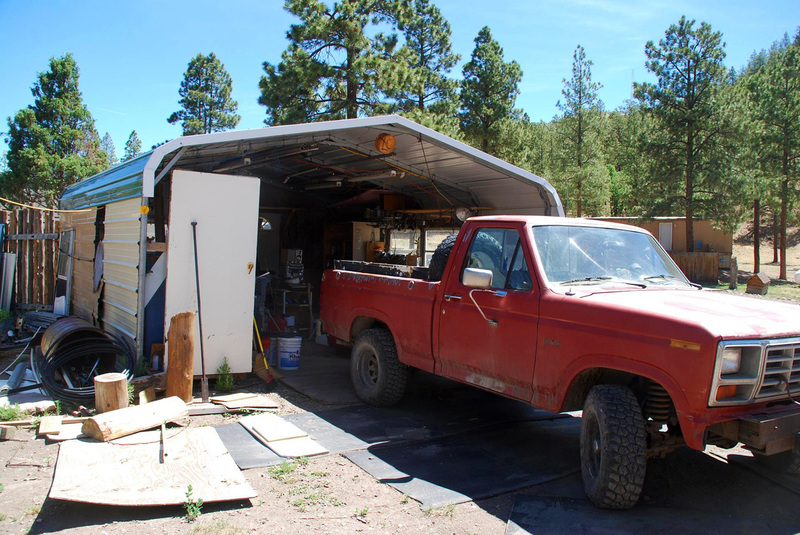 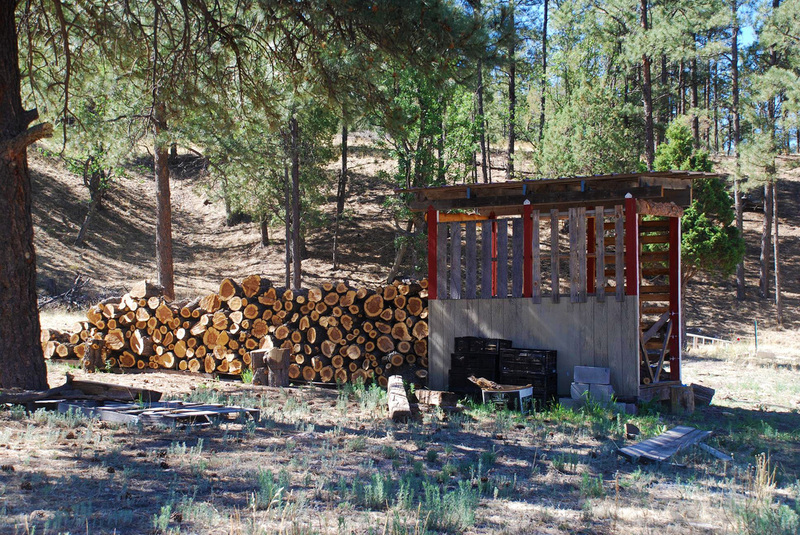 Western style porches in front and rear, plus a large woodshed out back. 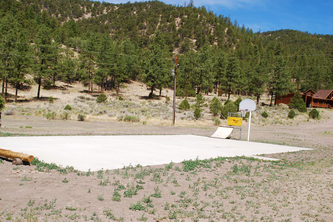 There is also a full size basketball court on the premises which can also be used as a skate park. 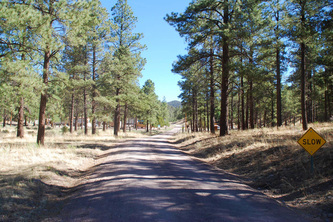 It has recently been repaved in 2012. 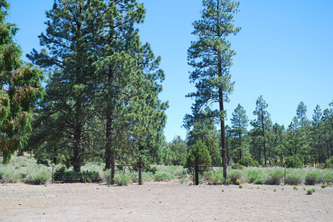 Property has three wells, one domestic well with three acre feet of water rights, the other two together have 50 acre feet for pasture irrigation. 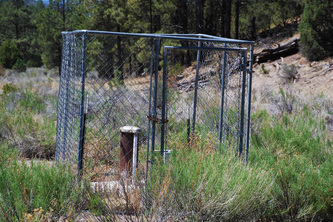 One of the wells has just recently been upgraded with a solar adaptable well pump. 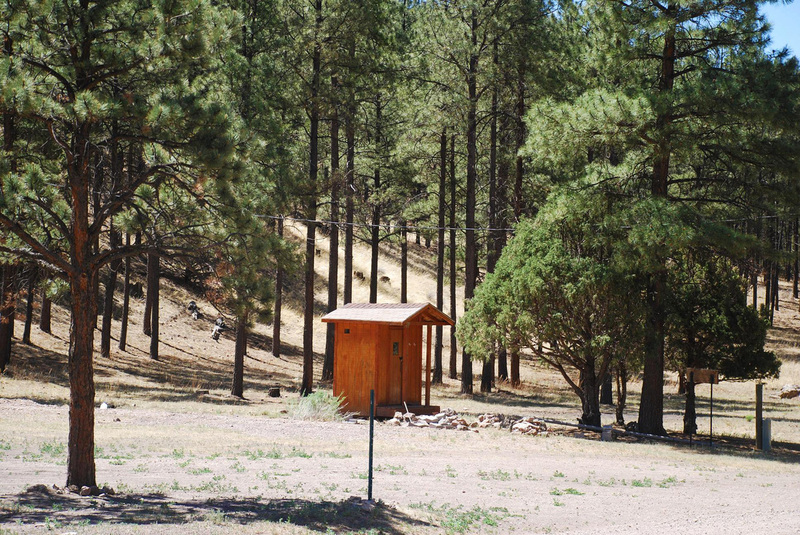 There are three septic systems. There are electricity and propane lines to service up to 9 buildings. 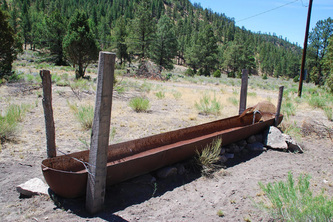 Most recently DSL service provided by Western New Mexico Phone Company. 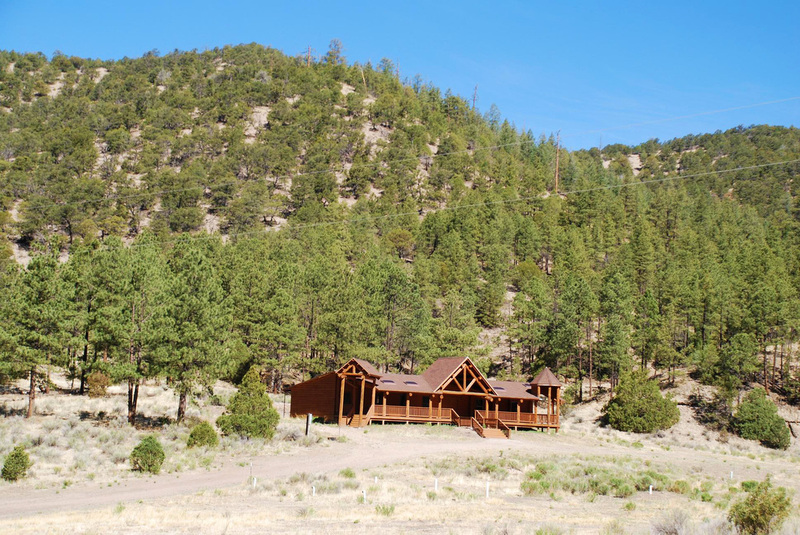 This property would be perfect for an outfitter or private hunter, dude ranch, church group, farm, ranch, or boarding school.